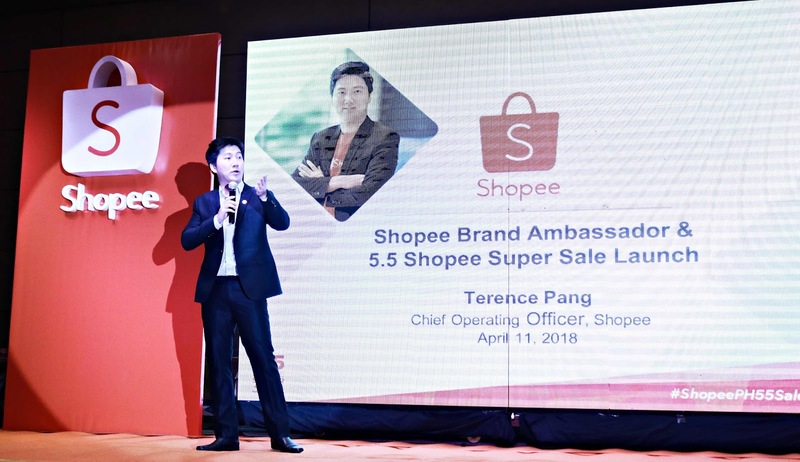 Shopee, the leading e-commerce platform in Southeast Asia and Taiwan, starts 2018 with a string of promotions aimed at elevating the shopping experience of its customers. 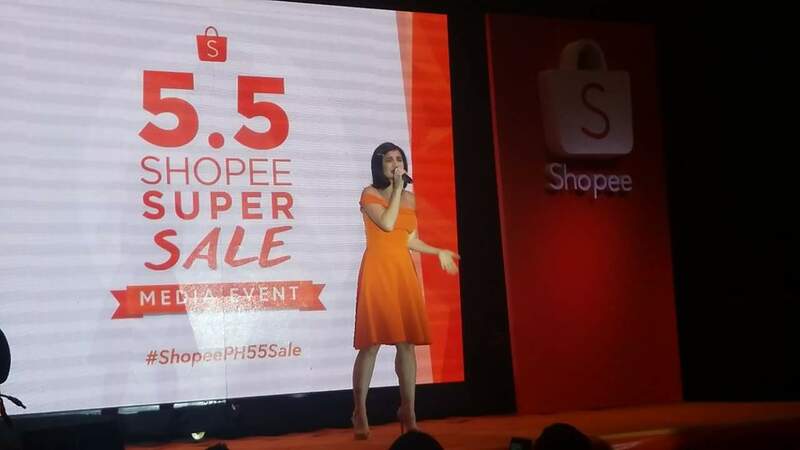 The biggest mid-year online sale in the Philippines, 5.5 Shopee Super Sale kicked off alongside the introduction of first brand ambassador Anne Curtis and the TVC debut. 5.5 Shopee Super Sale campaign runs from April 13 leading up to the mega 24-hour shopping fiesta on May 5. The campaign will feature massive promotions including P55 deals, daily in-app vouchers and surprises, as well as discounts up to 90% off across a wide range of categories. Fans of Anne Curtis can also look forward to the “Anne’s Top Picks” collection and giveaways featuring Shopee merchandise autographed by the celebrity. Additionally, Anne will be launching her own cosmetics line on Shopee. To start shopping, visit shopee.ph/m/55shopeesupersale.